In the past six decades, youth culture—and the way it's consumed—has undergone a major transformation. 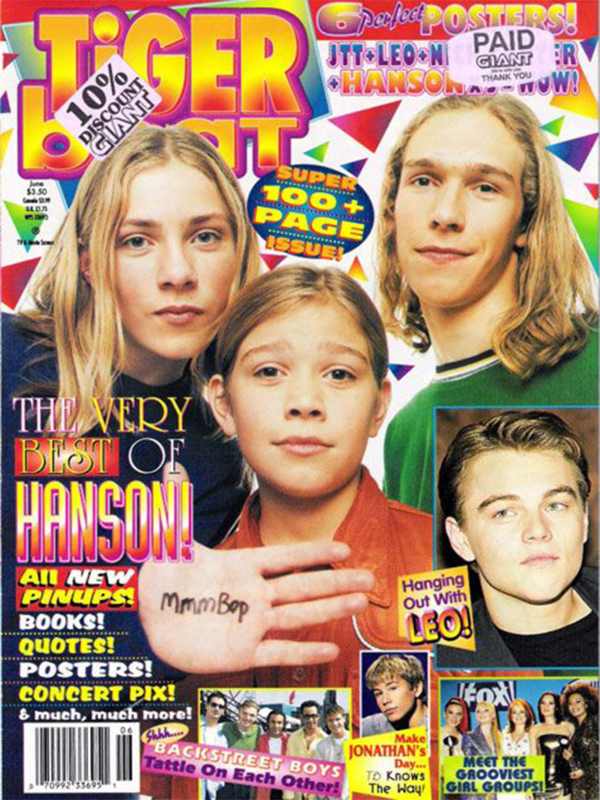 But there's one important thing that hasn't changed: teen girls' obsession with fresh-faced celebrities. 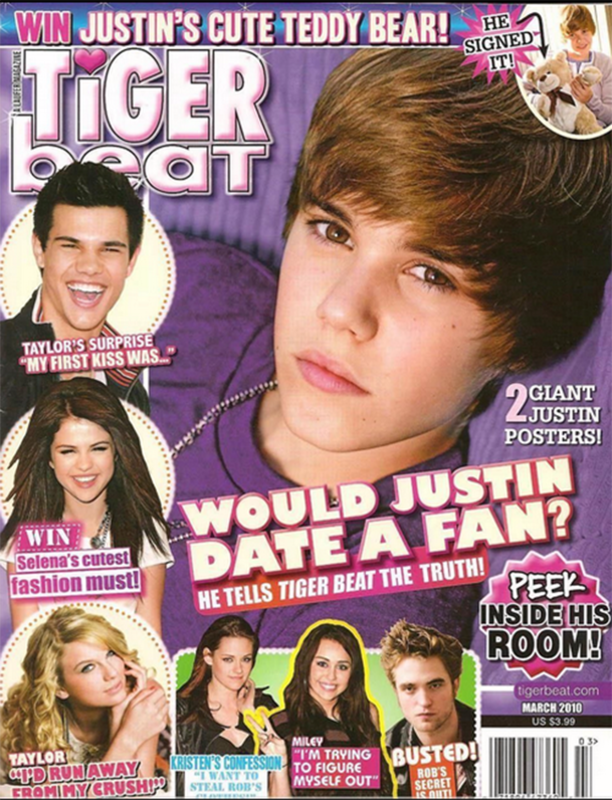 Now, Tiger Beat magazine is undergoing its own transformation in an effort to keep up with the times. Founded by Chuck Laufer in 1965, the newsstand staple has since been sold to a series of different owners and last year was purchased for $2 million by a group of 17 investors that includes The Daily Mail, finance entrepreneur Mark Patricof, TV host Nick Cannon, NBA star Kevin Durant, film producer and New York Giants chairman Steve Tisch, and music manager Scooter Braun (whose clients include Tiger Beat staples Justin Bieber and Ariana Grande). Under the control of its well-connected new owners, led by Patricof, the magazine has already made a number of big strategy shifts, the most immediately noticeable of which is its covers. 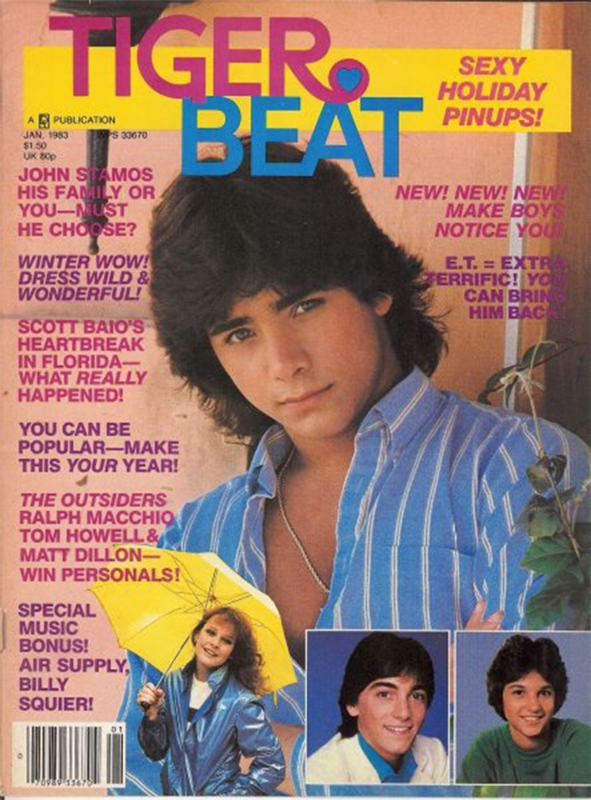 Once recognizable for their cluttered collages of teen stars, Tiger Beat's latest covers—printed on heavier paper stock—feature solo celebrities, from megastars like Taylor Swift to up-and-comers like Vine star Cameron Dallas. "We want to be relevant, and to be relevant, we have to break new people," said Patricof. The April/May issue, out at the end of this month, will debut an entirely new logo and a design that's more Seventeen than teenybopper. 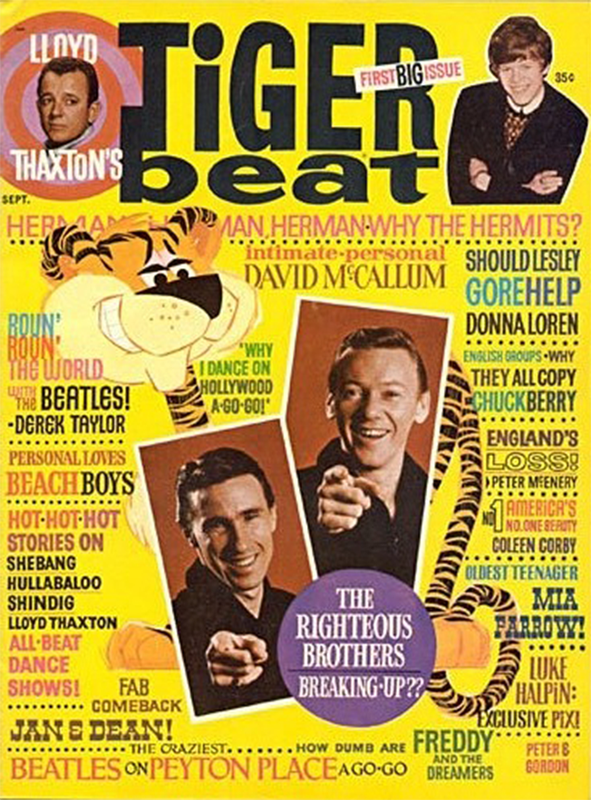 Tiger Beat has also been building its online presence, which just a couple of years ago was surprisingly underdeveloped for a brand aimed at a young audience. 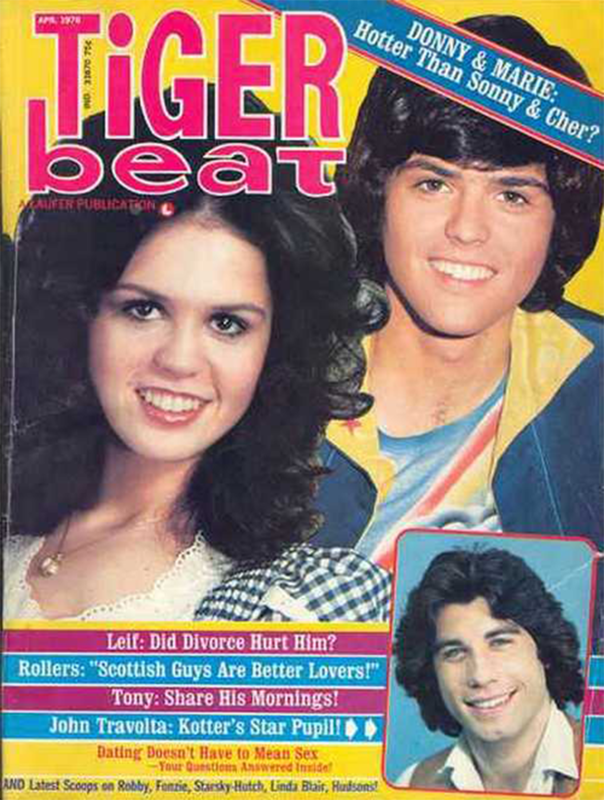 With celebrities now creating their own never-ending streams of digital content, editor Leesa Coble sees Tiger Beat's role as a social curator. 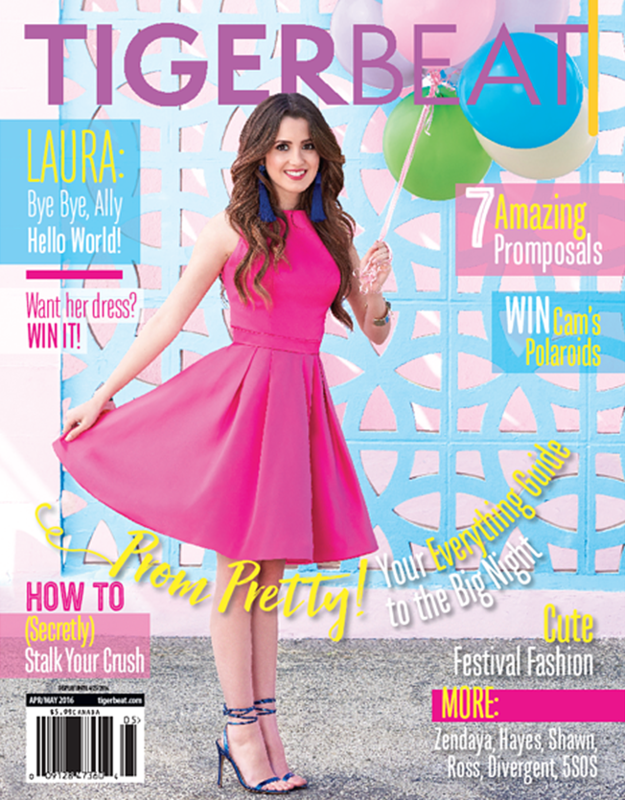 "Everybody has their own brand, but what Tiger Beat brings to our readers is a strong editorial voice," she explained. "We can tell stories that maybe celebrities don't even think about telling themselves." Next week, the magazine will unveil an entirely redesigned website. With the brand's creative side on track, Patricof's focus has shifted to revenue. Earlier this month, he hired a new president and CRO, Carrie Byrne Putelo, who was most recently vp and group publisher of AMI's Entertainment Group (which includes titles like OK!, Star and RadarOnline.com). In the coming months, Patricof and Putelo plan to develop new brand extensions, which they believe their A-list investors' brand relationships will play a major part in monetizing. "Whether it's an awards show or it's a mall tour or it's a television show, with our group [of investors], we can do almost anything," said Patricof. "We have access to everyone."